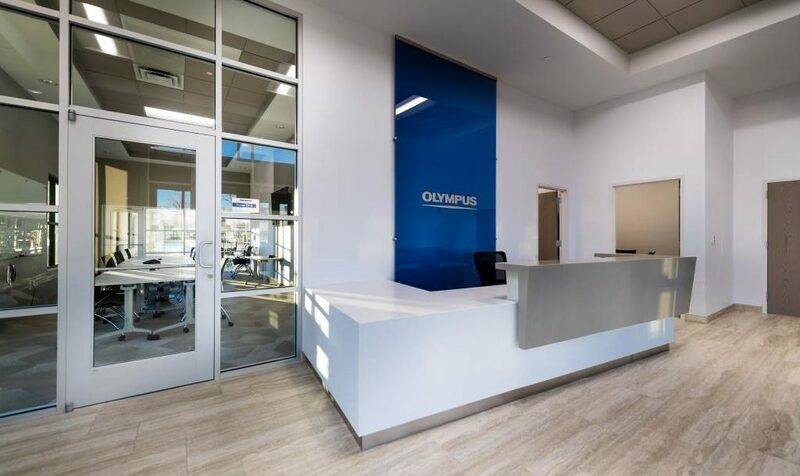 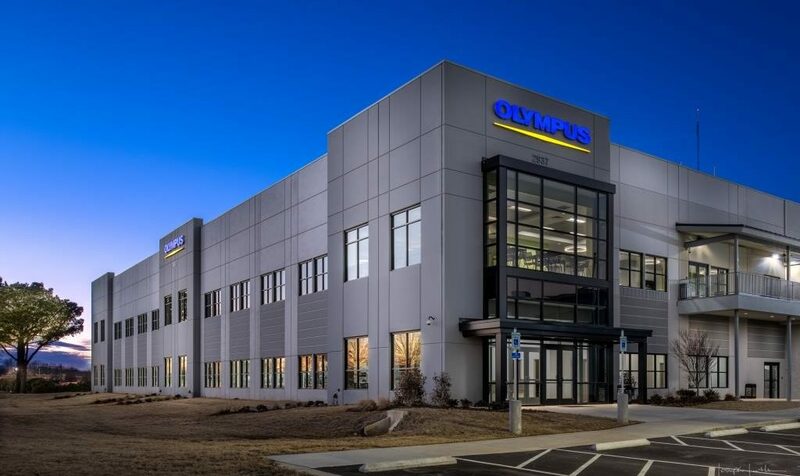 Olympus Repair and Distribution Center is a new 110,000 SF service and distribution facility for the medical device company designed to service the eastern part of the United States. 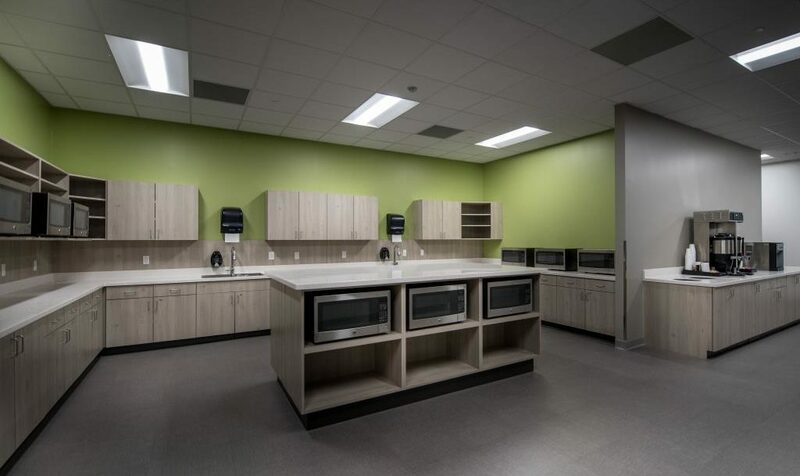 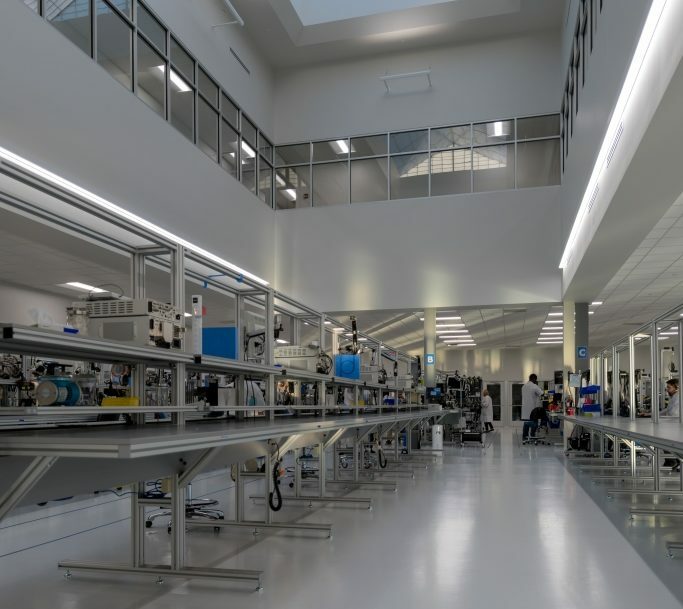 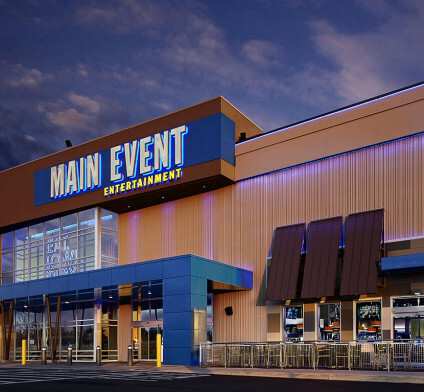 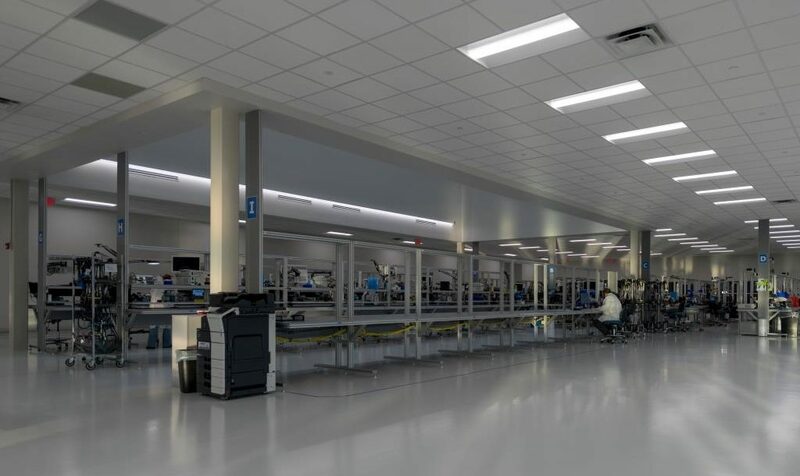 The state-of-the-art facility includes a medical device warehouse and also includes a service area, which repairs and maintains its medical devices, such as endoscopes and ENT implants . 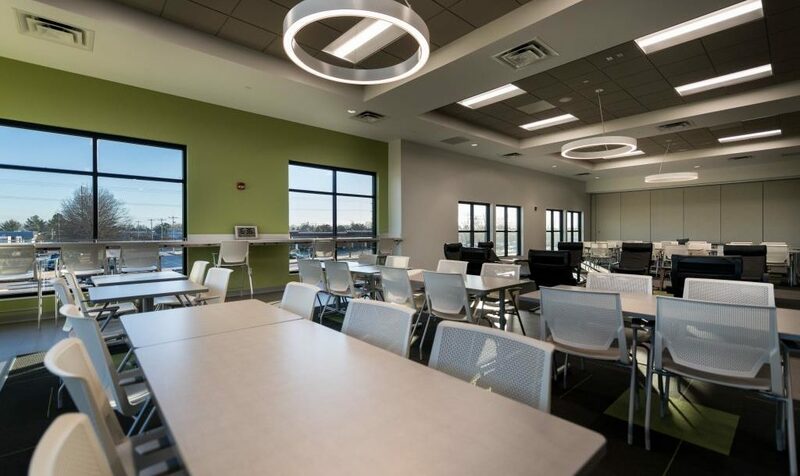 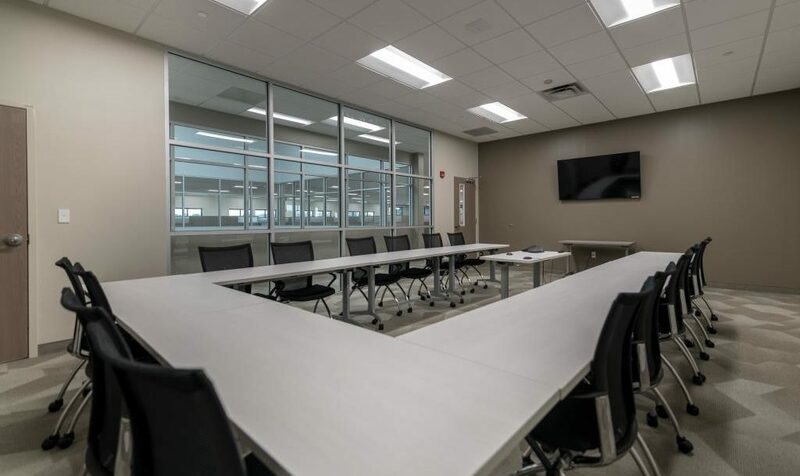 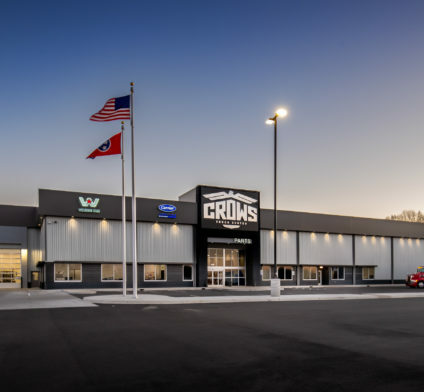 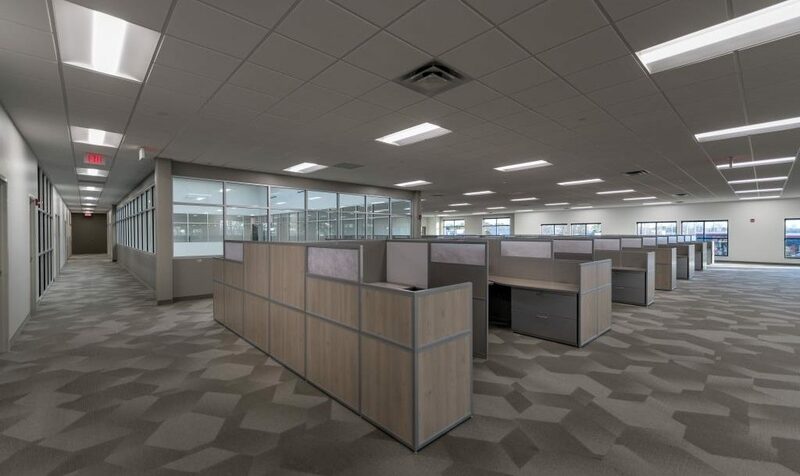 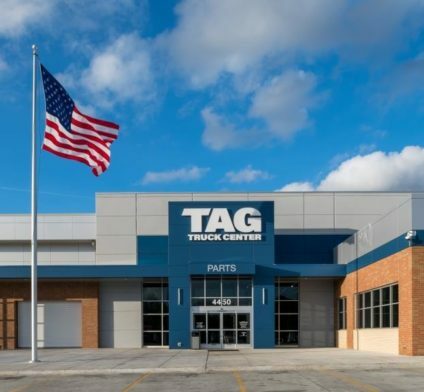 Included in the new facility is the repair shop, a parts warehouse, a packaging area, office space, training rooms for new employees, and multiple conference spaces. 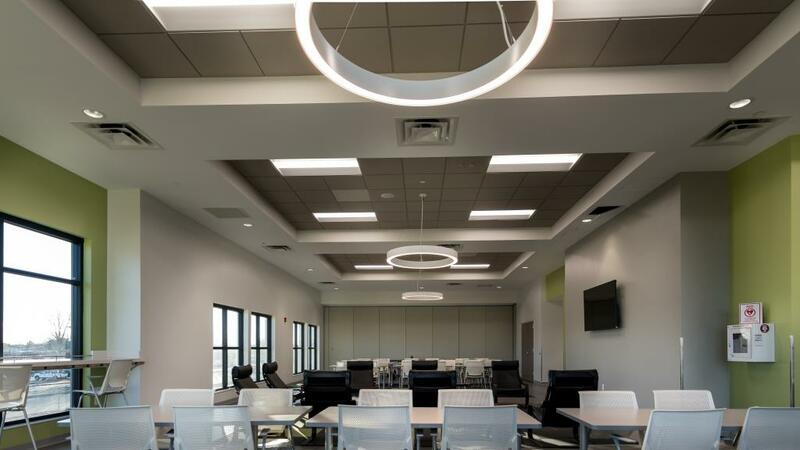 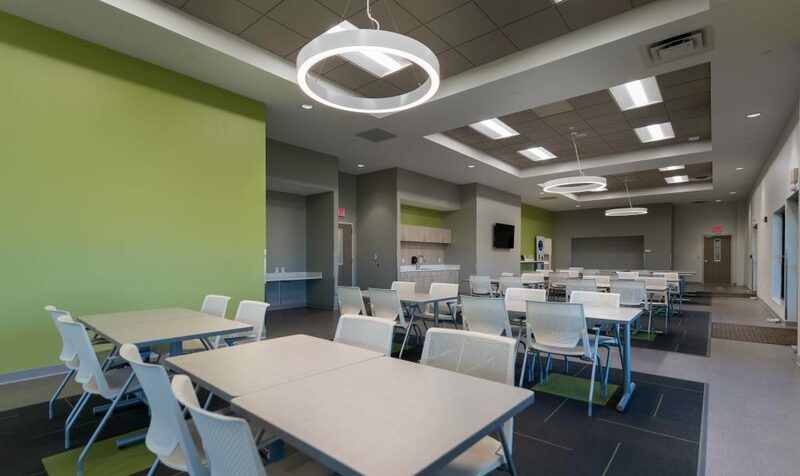 Also included is a large break room and expansive lounge area for employees, and additional space for future expansion. 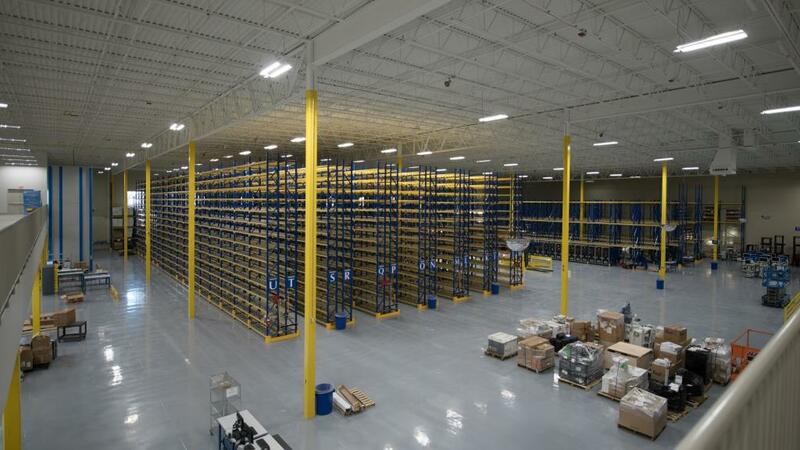 The warehouse has 32 foot clear height ceilings to maximize their storage space. 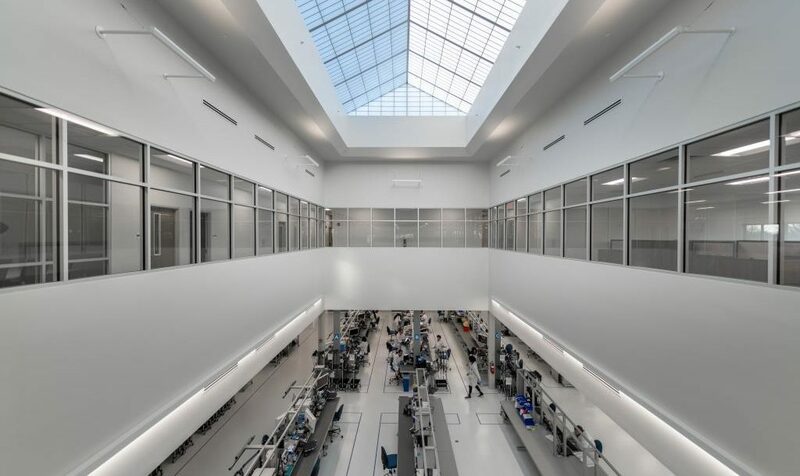 The repair area includes an electrostatic epoxy floor and large windows and a skylight to allow plenty of natural light into the shop.